our own purposes? 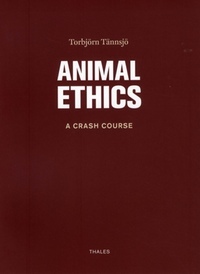 The book provides a crash course for anyone who ponders whether he or she should start on a career involving experiments on animals. But it should be read by anyone with an interest in the subject. And indeed, everyone should be interested in it. Torbjörn Tännsjö is Kristian Claëson Professor of Practical Philosophy at Stockholm University.